Luminaires are lighting fixtures or fittings that are electrical in nature and are used to create artificial light. They are usually made of a fixture body and a light socket that sort of holds the lamp together for it to be used and to function well. For light to be produced, electricity is needed to wire it all up and produce the light we need for daily use, may it be decorative or totally functional. 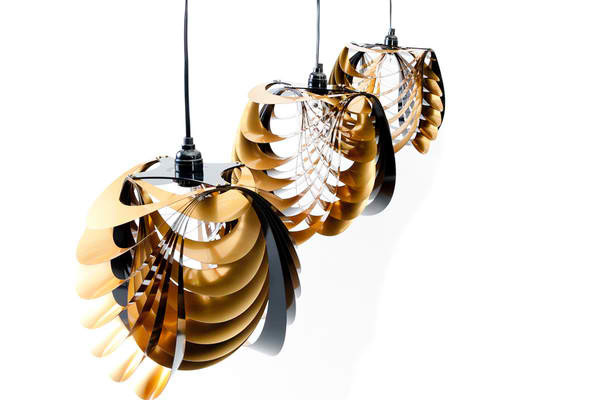 The pendant light that we will showing you in this article are the latest designs from the best designers we have just yet. Some of them are even newbies in this industry but shows prowess in the competitive market that we are in. The designs are made of different materials and comes in unique designs you might have thought was never possible. Let us take a look at the cool pieces we have in store for you readers. 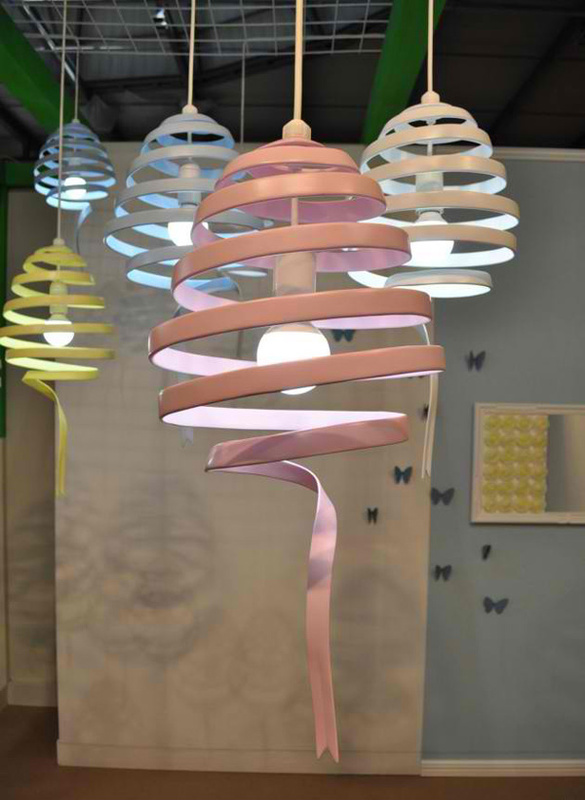 This pendant light designed by MacMaster is the most innovative design they have ever made as suggested by designers. 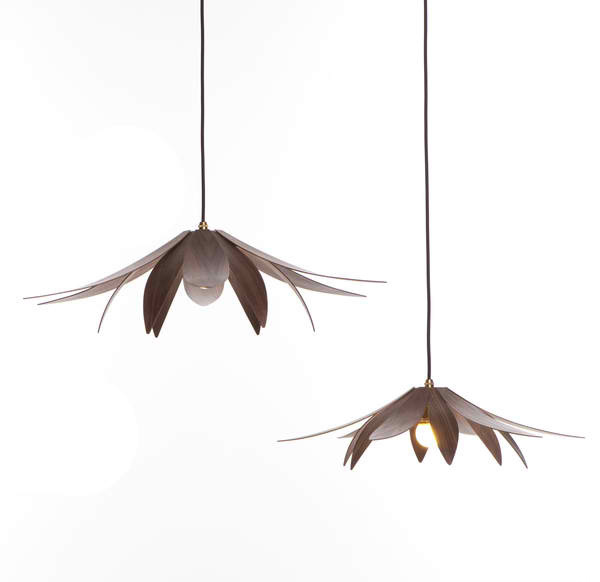 The material used for this luminaire is Birchplywood leaves which makes it environment friendly and timelessly beautiful. 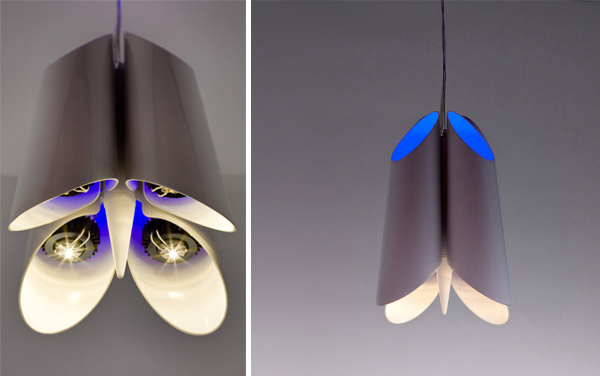 Another flux pendant in this article but totally different with their beauty and material. This one is available in Oak, Walnut, Maple and Cherry. 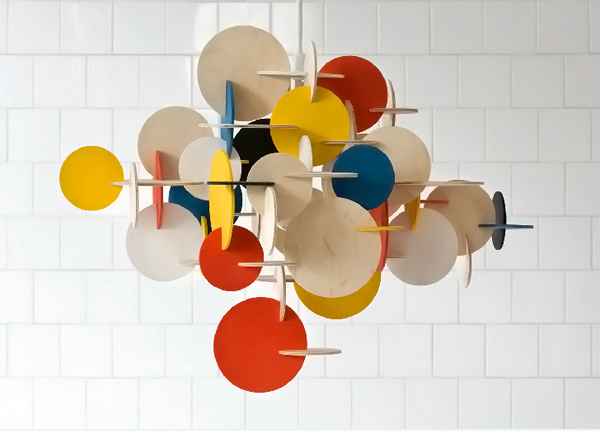 This suspension lamp is made of circular pieces of plywood that were painted with different colors to make it more charming. Bau are produced by Normann-Copenhagen. 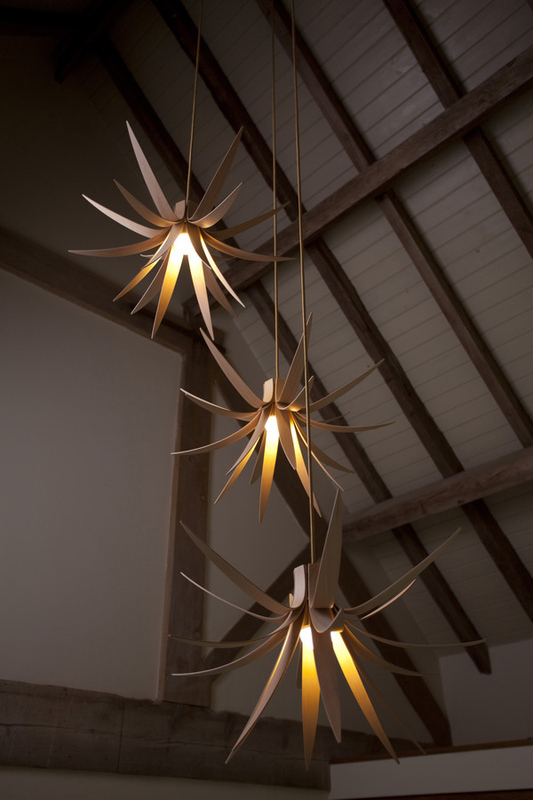 Like most pendant lights designed by MacMaster, Iris is best when it is displayed in groups. Comes in two colors. This pendant light is designed with great precision to produce light that will surely light up a room. Interesting how this pendant light got its name. 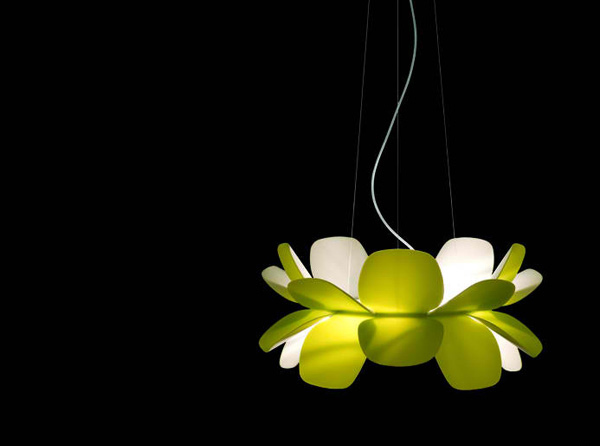 But Kakabel is surely interesting with LED lights in up and down positions to create a different ambience. Kinema Pendant Luminaire is like the blinds we put in our windows, you get to control the amount of light you want in your space depending on the need and the mood. There are three designs for the Medusae Collection, specifically, this is Ophelia – inspired by a Greek goddess. This designs shows pure beauty. 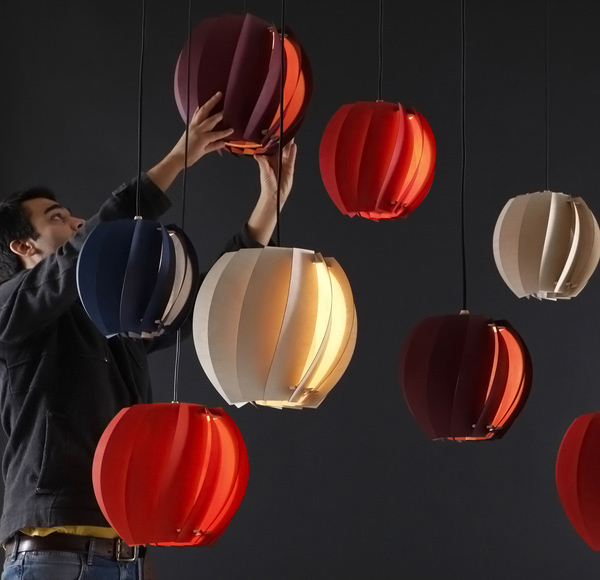 TRI is a lamp you can use as a pendant light, a table lamp or anything in between. It’s easy to use and comes in different colors. It is made with pvc integral sheet. 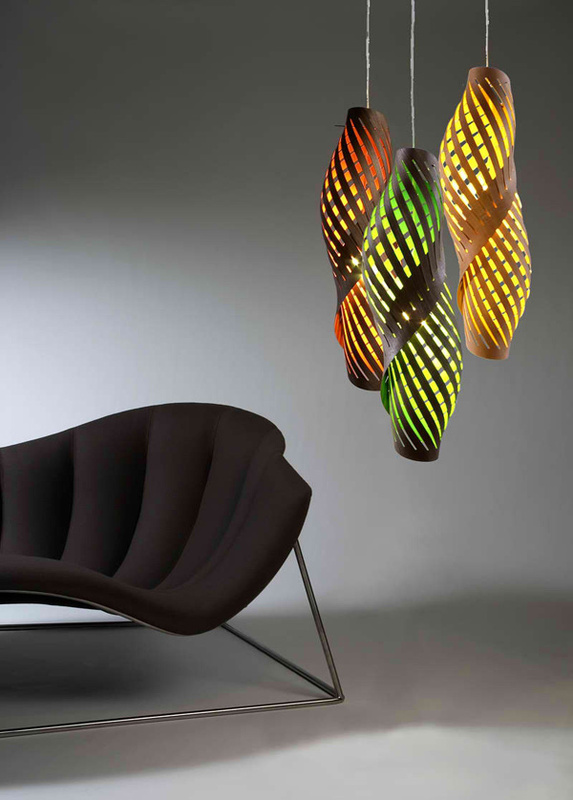 This colorful pendant light is like a whirling light from the sky that comes out from a ribbon. 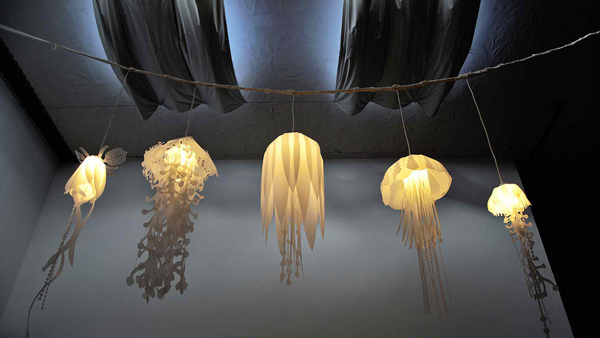 Chrysalis Pendant Light are made using a one of a kind lamination technique to enhace the materials used for this lighting fixture. Chrysalis Pendant Light also comes in a floor lamp. With the collection we were able to present in this article, I hope we are able to help you in your choices with pendant lights and such. New designs are out everyday and these changes are cool, in fact they are wonderful especially that our time is able to produce a lot of designers who are without a doubt inspired and innovative in their own right. They wanna be able to produce and create things that will suffice our needs and global improvement.